Parenting is hard and sometimes you’ve got to watch some TV with your kids. The current landscape of heavily sanitized shows practically guarantees you’re not going to be able to stay sane for long. Here are a few TV series you can enjoy with your kids without tearing out your hair or falling asleep. Avatar is one of those cartoons that is far more than what it appears to be at a passing glance. Centering around a young boy who is told it’s his destiny to save the world, this adventure-filled tale will definitely give you something to bond over. The show illustrates a touching coming of age story for its characters while simultaneously giving us some of the best animated action sequences in the last decade. Avatar’s characters are diverse and come from a variety of different cultures, classes, races, and upbringings. It’s packed with plenty of humor along the way but also provides sober depictions of war and its consequences. Additionally, it features a subtle commentary on the origins of true power and how it is rooted in courage and love rather than anger and fear. Watch the first few episodes and you’ll find yourself invested in the fates of Aang, Katara, Sokka, Toph, Zuko, and Azula before you know it. As an added bonus, Mark Hamill voices the overarching villain of the series, Firelord Ozai. For those of you with kids who are obsessed with superheroes, this show is your saving grace. Following Batman (and later Robin and Batgirl) this TV show is amazing from both an artistic and narrative perspective. The show not only teaches lessons about right and wrong – but also examines how even the most villainous characters had normal beginnings. By bringing sympathy to Batman’s foes, kids learn how justice is never simple, and empathy will always be the most valuable trait for any hero. The show also has its fair share of role models for your kids to look up to. With characters like Robin, Batgirl, Batman, and Commissioner Gordon, kids will want to be just as tenacious, quick-witted, and kind as they are. 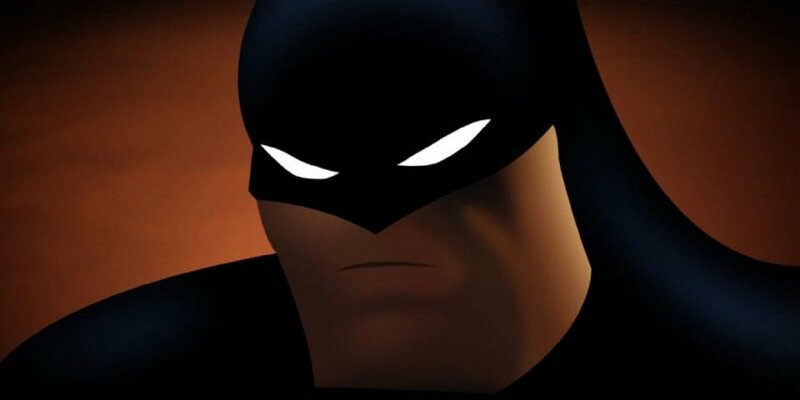 This is also the show where we get iconic voice-work from not just Kevin Conroy (Batman), but Mark Hamill as well. Hamill portrays what many fans consider the most definitive version of the Joker in the history of the character. 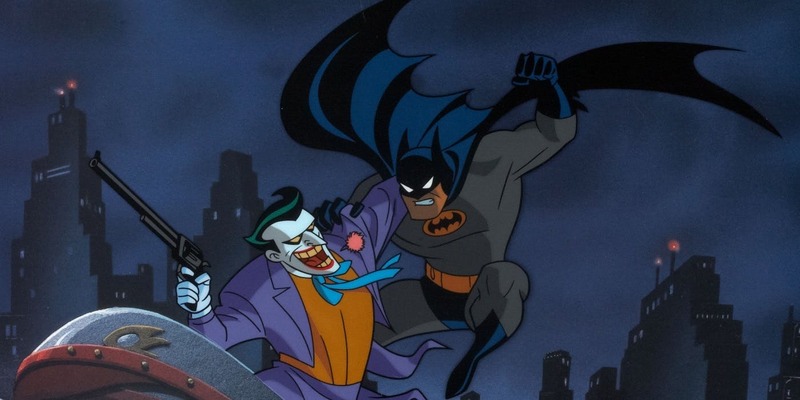 Notable Episodes: Heart of Ice, Harley & Ivy, Two Face Part 1 & 2, The Man Who Killed Batman, Jokers Favor, Almost Got Im’, I Am the Night, What Is Reality? Whether it’s the original series, Next Generation, Voyager, Enterprise, or even Discovery this classic sci-fi universe is guaranteed to catch your child’s imagination. Featuring a diverse cast of well-rounded characters you’ll have no shortage of role models. The original series made history by showcasing the first interracial kiss on screen and the subsequent iterations have continued the trend of boundary-breaking. Next Generation has some of the best writing of all the iterations and consistently explores complex ideas in a digestible way. Voyager has a fascinating cast which most notably features a female starship captain (talk about girl power). Enterprise is actually a prequel and explores the creation of the Federation (also Captain Archer has a super cute dog). Discovery is the most recent addition to the Star Trek canon and touches on more serious plot-lines where the characters face consequences for their risky or controversial actions. 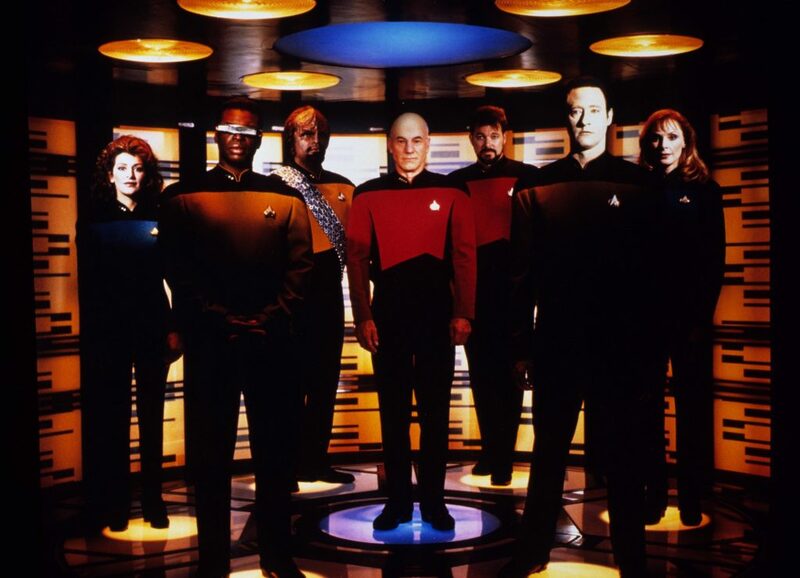 Next Generation or the original series is probably the best place to start for any newcomer to the Star Trek universe, but once they’re hooked you’re guaranteed a serious amount of content for them to be excited about. Each series teaches kids to value science, math, and ethics while encouraging their sense of adventure. It also has strong themes of teamwork due to the fact that each problem the crew faces is almost always conquered thanks to their combined efforts. There are definite lessons to learn, but the show doesn’t force them down your throat. Instead, they’re woven within an already existing plot with compelling characters. What do you think of these shows? Did we miss any hidden TV gems? Let us know in the comments below or on social media!